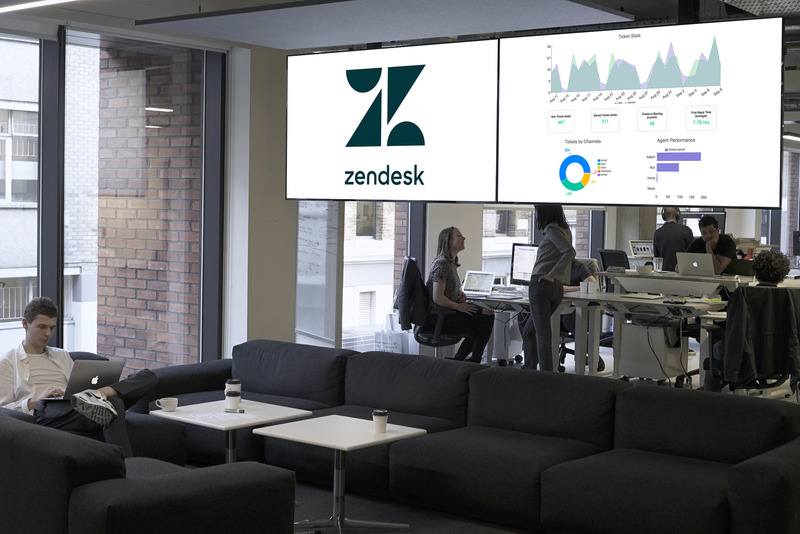 Easily visualize your Zendesk Reporting data as a dashboard, such as your Tickets by Channel and Top Agents figures. Uses OAuth and the Zendesk API. Please note this app is still in early development.